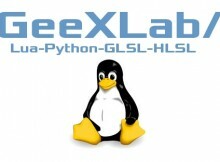 A new version of GeeXLab is available for Windows 64-bit and Linux 64-bit. 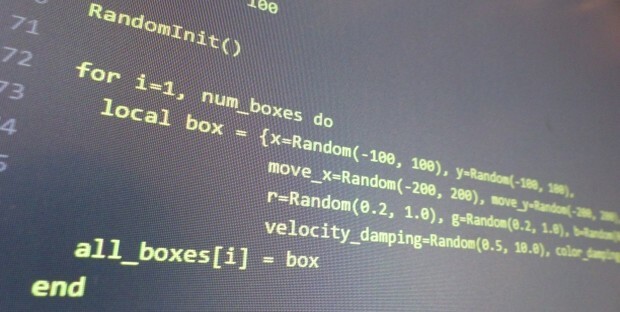 The branch 0.10.x comes with new features, improvements and bugfixes. 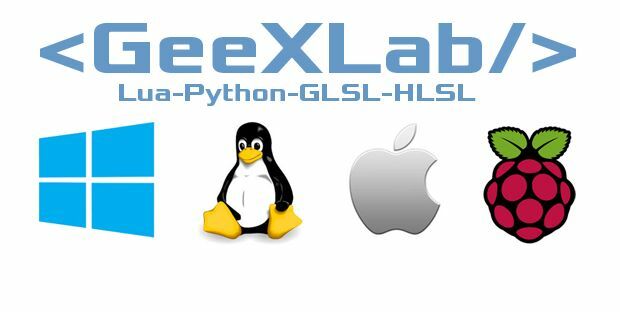 A new version of GeeXLab is available for Windows (32/64-bit), Linux (64-bit), Mac OS X and Raspberry Pi. 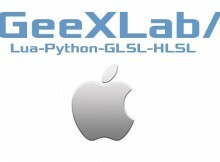 GeeXLab for Mac OS X platforms is ready to download. 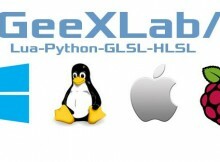 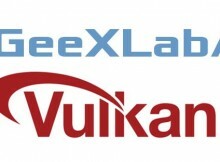 GeeXLab for Linux platforms is ready to download. 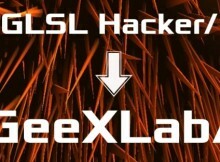 GLSL Hacker is a project I started about 3 years ago with a first public version released on January 2013.